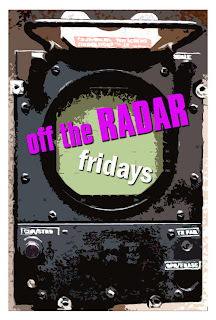 ::: Off the Radar :::: OFF THE RADAR + THE LAB Launch Friday, June the 8th @ The Sandal Club! OFF THE RADAR + THE LAB Launch Friday, June the 8th @ The Sandal Club! That's Right! We're back and fresher than ever at a great new location! We took our time and found this great new spot for OFF the RADAR! It's got 2 Rooms, an Outdoor area, a Stage, plus tons of parking... It reminds us of the vibe of the 1800 Club for all you old timers out there. A comfy spot with lots of nooks and crannies. It will bring a fresh new alternative to Friday Nights. Something different from the usual. Opening Night is Friday, June the 8th!! !